There is no other business like show business. In Hollywood’s world of hypocricy and fakery it is hard to find a true friend. But these megastars managed to become real friends who stay by each other’s sides no matter what. They say we can't choose our relatives, but we can choose our friends. We make friends with people who share our views, maybe have similar lifestyles etc. Which makes some of these couples exceptionally awesome: some of these celebrity besties were buddies since childhood, while others met each other by coincidence. Celebrity friends come in various shape and forms. Yet friendship is the most important thing in life for them. So take a closer look at these amazing BFFs. These guys were best friends since forever. They first met on an audition when they were teens and managed to keep their friendship alive through the years and their amazing stardom. Tobey grew up to be the hero of millions of geeks for reprising the role of Spider Man, he became a respected family man with a loving wife and adorable kids. Leo, on the other hand, seem to be hanging out with supermodels and partying all the time. Despite such different lifestyles, the love going to basketball games and occasionally star in movies together. These guys always make us laugh. The creative duo of these incredibly talented and hilarious friends met on the set of Freaks & Geeks in 1999. These comedians have incredible chemistry together. They love making controversial parodies ob Kanye West music videos and walk around completely naked in the woods. Weird, huh? When we saw those two as Professor X and Magneto we instantly knew that it was the start of a great friendship. These actors have incredible chemistry on and off screen. It always amazing to watch those two interact with each other. Not to mention the infinite amount of fan art that they inspired. Most people think that they met on the set of the X-Men movies, but in reality they both starred in a TV series called “Band of Brothers”. They didn't have single scene together, though. Talk about Professor X and Magneto. There are two more amazing buds who reprised the iconic roles of Professor X and the master of magnetism Magneto. These guys who also met on the set of X-Men in 1999, love spending time with each other. So much so, that Ian officiated Patrick wedding in 2013. These aging besties love having fun at the carnavals, aren't they adorable? These bros always had each other backs. They were best friends since Affleck was 10 and Damon was 8. These guys helped and supported one another all these years from childhood to young heartthrobs to Oscar-worthy megastars. They say that at some point Of Ben's relationship with Jennifer Lopez, his girlfriend at the time, she asked him to choose – His buddy Mett or his loved one Jennifer. Well, we know how that storyended, so there you go. Bros before...well, you get the idea! 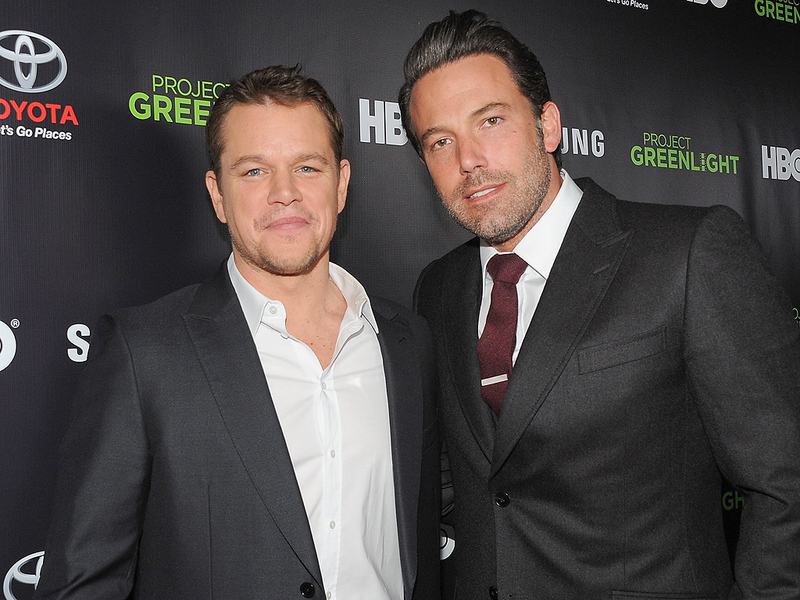 Alright alright alright, these Hollywood buds are the definition of a bromance. 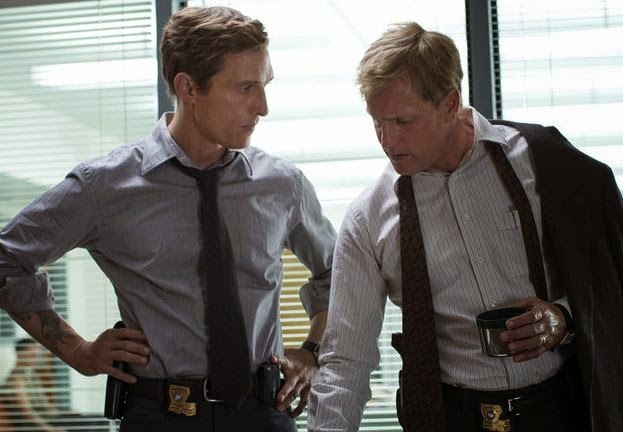 They had an opportunity to work together in a couple of movies but it really was the “True Detective” series where we saw their true talent and friendship unfold. In “True Detective” they also explored the competitive nature of these guys. They always try to prove that one is more superiour than the other. These fellas love hanging out with each other so much that they work together as well. 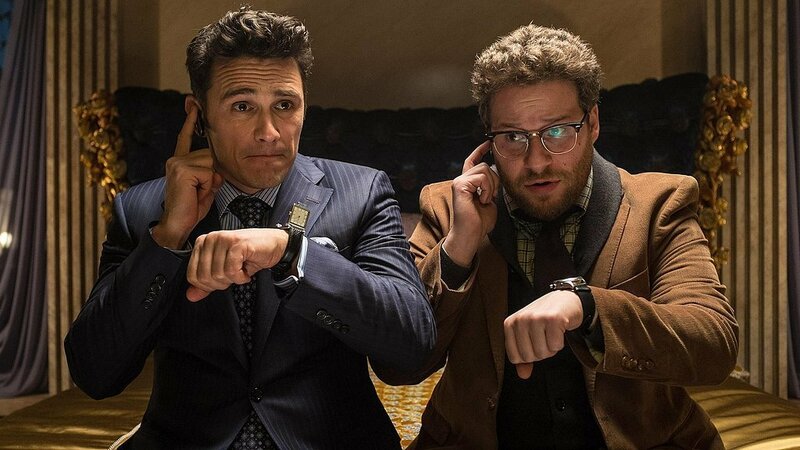 The two comedians actually worked together in whole 10 movies. Not many Hollywood friends can boast with such filmography. 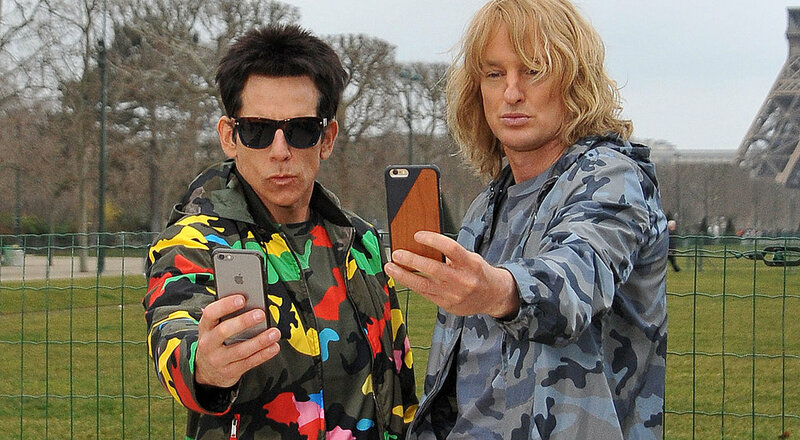 These guys are most famous for their roles in Zoolander movies. The latest Zoolander 2 has received mixed reviews, so you should definitely just re-watch the original movie and practice the iconic Blue Steel look.